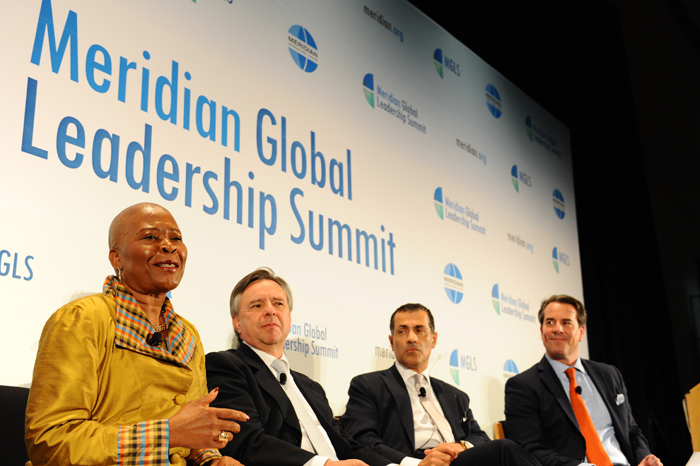 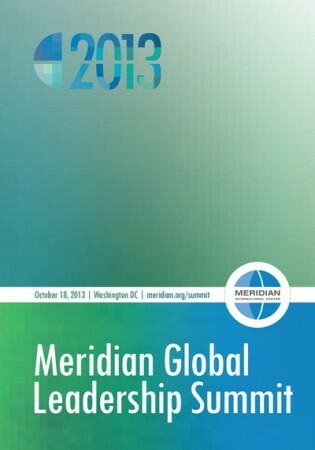 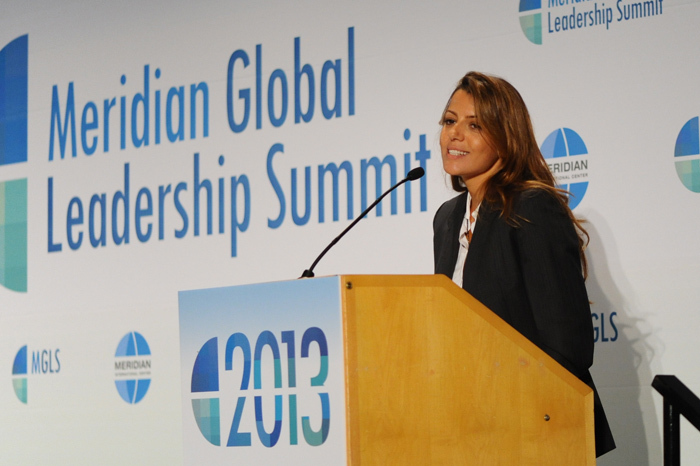 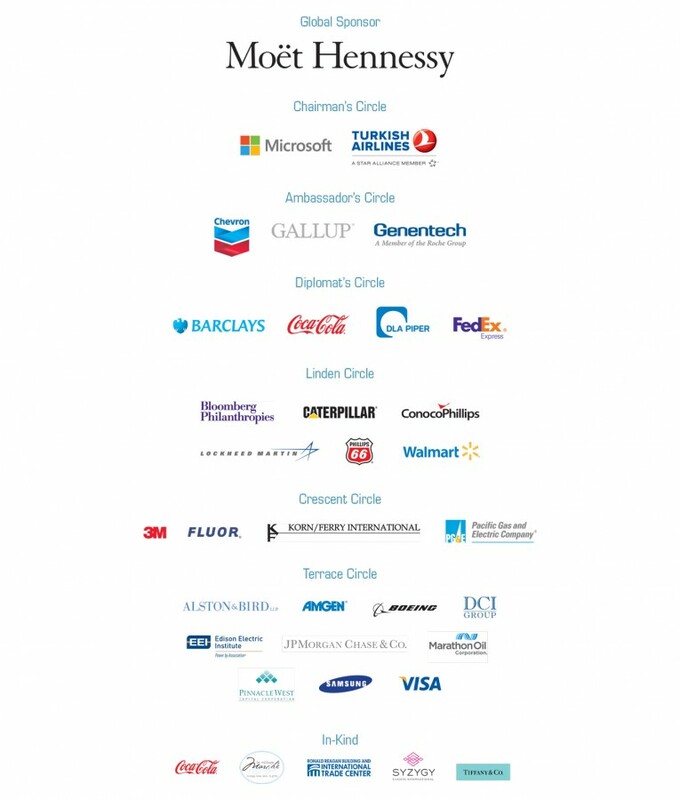 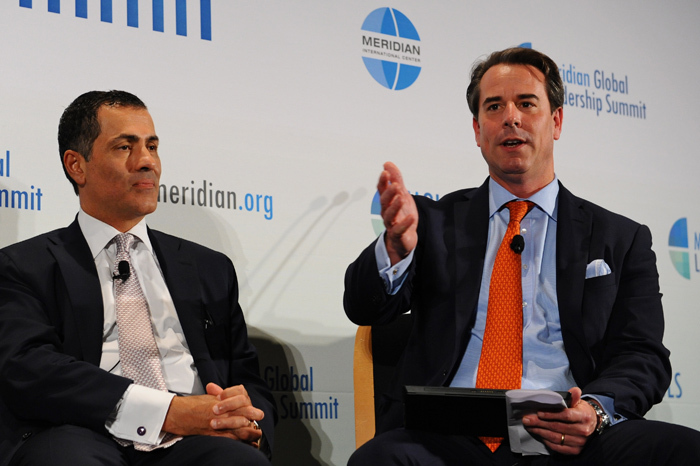 On Friday, October 18, Meridian International Center hosted the second annual Global Leadership Summit in partnership with Gallup and the Ronald Reagan Building and International Trade Center. 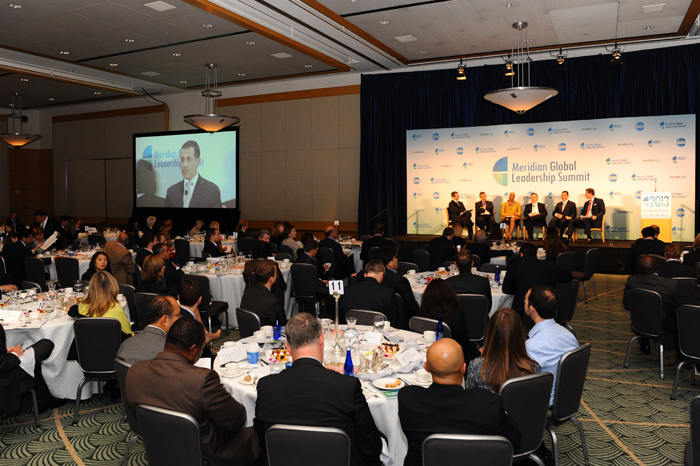 The event, which brought policy makers, subject matter experts, diplomats, business leaders and members of the media, was a high level forum to discuss the current—and future–state of global leadership. 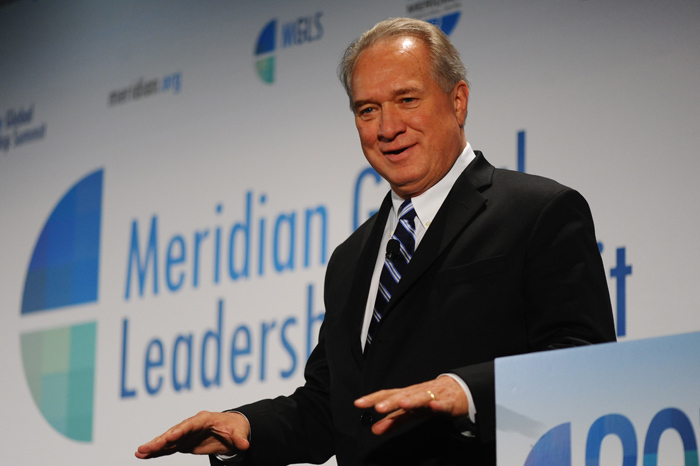 The Chairman of Meridian’s Board of Trustees, Governor James J. Blanchard opened the Summit with welcome remarks followed by brief remarks from Ball and Summit Chair, Dalia Mroue-Fateh, Founder of Salt Productions, LLC. 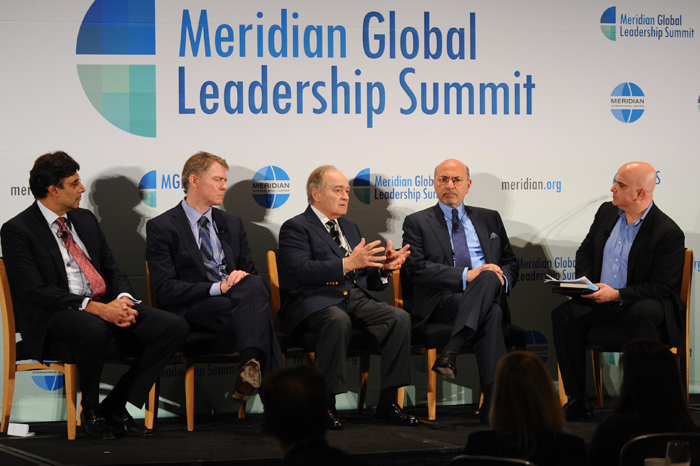 Ambassador of Mexico to the U.S. 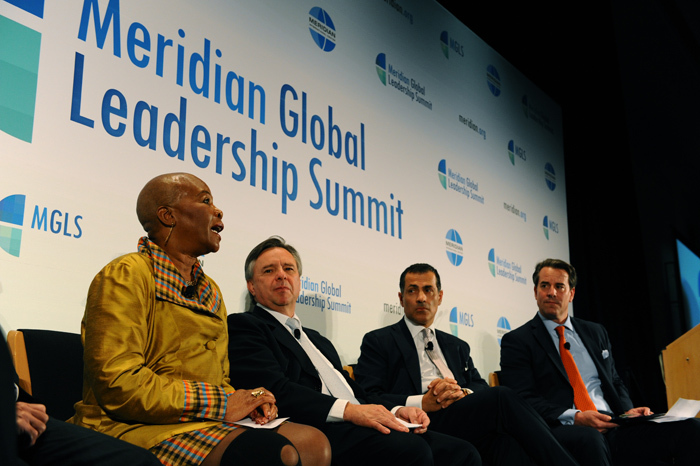 Ambassador of the Republic of Botswana to the U.S.